At the start of every year, I have this habit of choosing a word to set the tone for my year. I take this task to heart. The word doesn’t come easily to me. But when it does, it has to feel right. It should fit me to a T. In 2014, my word was Brave. It came to me as I drove home from a Zumba class one day. Sarah Bareilles’ song Brave played on the radio. It heard it a few days before in a CNN Heroes Awards ceremony and it felt just right for me. I didn’t know why it was brave. But that year, new responsibilities came my way. It entailed doing difficult tasks I didn’t want to do, yet I felt I had to. When a loving family member asked, I said yes. Somehow, brave became my anthem. Last year, I struggled with a word. I liked the word fed. For I entered 2018 feeling depleted, tired, and hungry to feed my spirit. Little did I know, I really need to be fed. I found myself anxious in the first part of 2018. I could no longer ignore it. I finally honored my feelings. I put myself first and made myself a priority. Meeting a therapist the very first time, she told me I needed self-care. I looked intently at her, and asked with seriousness, “Like how?” I had no idea what she meant exactly. In the next eight months, I found myself going to therapy, counseling, reiki sessions, acupuncture, yoga, rehab therapy for my aching back, consistently showing up for my zen meditation sits, taking daily walks, and praying everyday. I’m happy to say the anxiety has subsided. But I have continued to make myself a priority. It has made a world of difference in my mental health and my happiness. So as 2019 entered, I asked myself for the magical word to guide me. At first, Oz came to my mind and heart. It is the soul place I’ve long wanted to move to. And I want it finally come true in 2019. But I stayed in prayer and meditation with my word. One thing I learned in 2018 is that you choose to be happy. I no longer have time or energy for things or people that put me down or cause me anxiety or stress. Life is short. When you are honest and honor what makes you happy and peaceful and full of life, you are filled with joy. We are not passive bystanders to life. We have been given the freedom of choice. At the end of 2018, while everyone was rushing around town shopping for Christmas gifts or attending Christmas parties, I listened to talks by Marie Kondo on Youtube. In her tiny little voice, she spoke loud and clear on how to declutter. First, start with clothes. So, I obediently piled all my clothes on my bed. It was one big mountain of dresses, jackets, blouses and sweaters. Most of these, I no longer used. I stared at it overwhelmed. I couldn’t sleep with all those clothes, so I dumped them back into my closet. The next day, I tackled it. One by one touching my clothes, I realized I held on to many dresses that no longer spark joy. I didn’t like the pattern, the fabric, the fit, or even the memories. Every time I open my closet, it reminded me of painful memories. Yet, I thought I had to keep them. So I went on grand big purge filling up two big garbage bags. 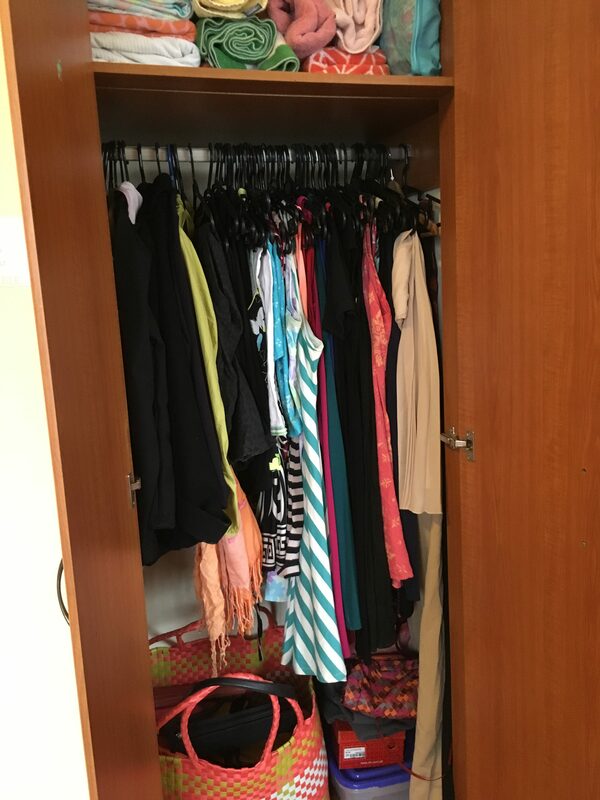 The result was finally a streamlined closet. My friend Nancy started calling me Maida Kondo. I was thrilled. The truth was the rest of the house remained to be a big mess, except for the tidy closet and bureau of clothes. Practicing Marie Kondo’s Spark Joy last December. But I learned something there. You have to choose. You decide. I joined my best friend on her company’s planning session. Well, they planned their business strategy. I had a long business meeting with myself. It was a lot of time journaling, walking on the sand, and floating in the beach. For me, floating is a form of meditation. It is actually savasana or dead man’s pose on the water. As I floated, I prayed. I surrendered. My word for 2019 became very clear to me. It was not one word. It is CHOOSE JOY. 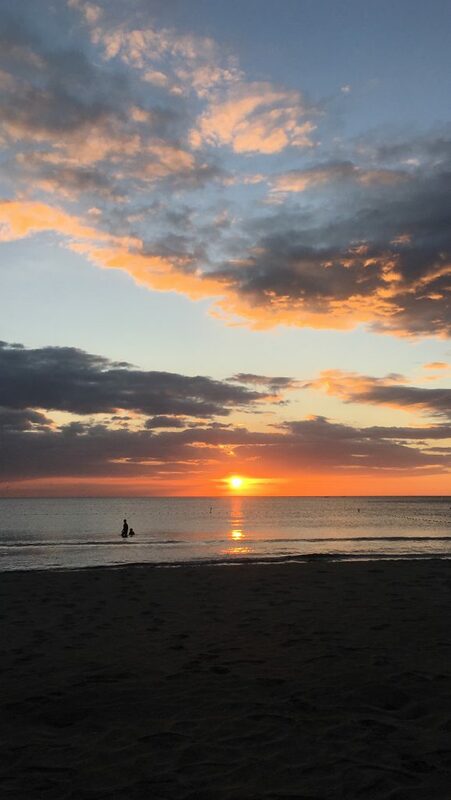 In Las Casas de Acuzar, Bataan… soaking up my first sunset for 2019. After all the self-care and therapy in 2018, I know what robs me of peace. I can finally hear myself again. I can now see my boundaries. I know when I am happy and at peace. After floating on my back, walking on the sand, and hours of reflection alone. My word for 2019 became clear–CHOOSE JOY. So here we go 2019. It is time to consciously and mindfully CHOOSE JOY. It means honoring my desires to spend more time with people good for my mental health, going to the beach more, traveling more, resting when I need, saying NO more, seeing more sunsets, being surrounded by nature, playing more, creating more, and laughing more. 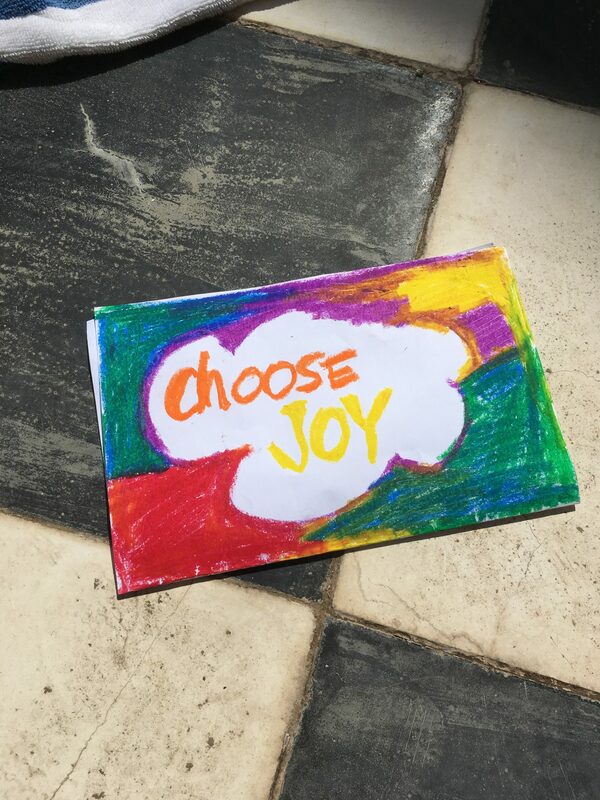 My wish for you all is to choose joy, too. 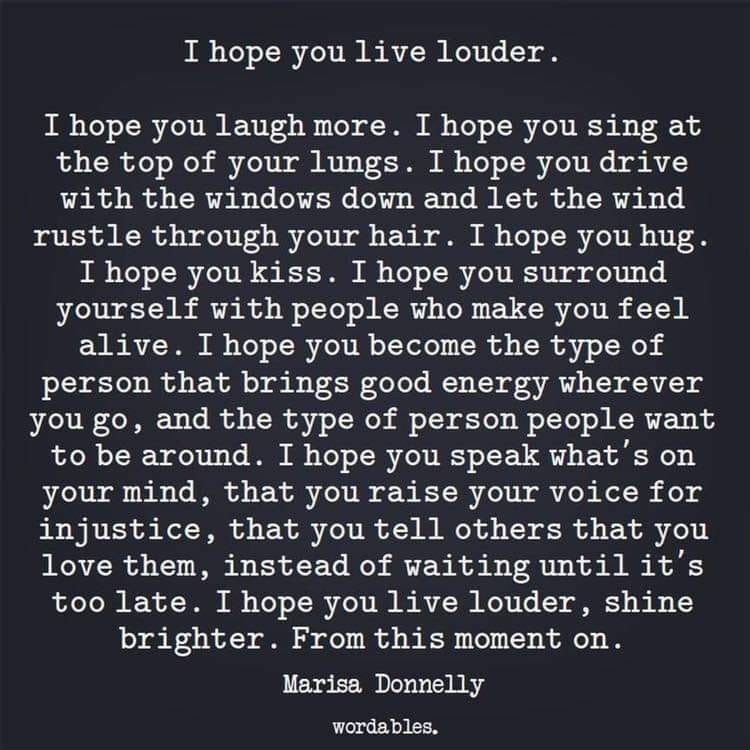 And these words by Marisa Donnelly sum it up really well. 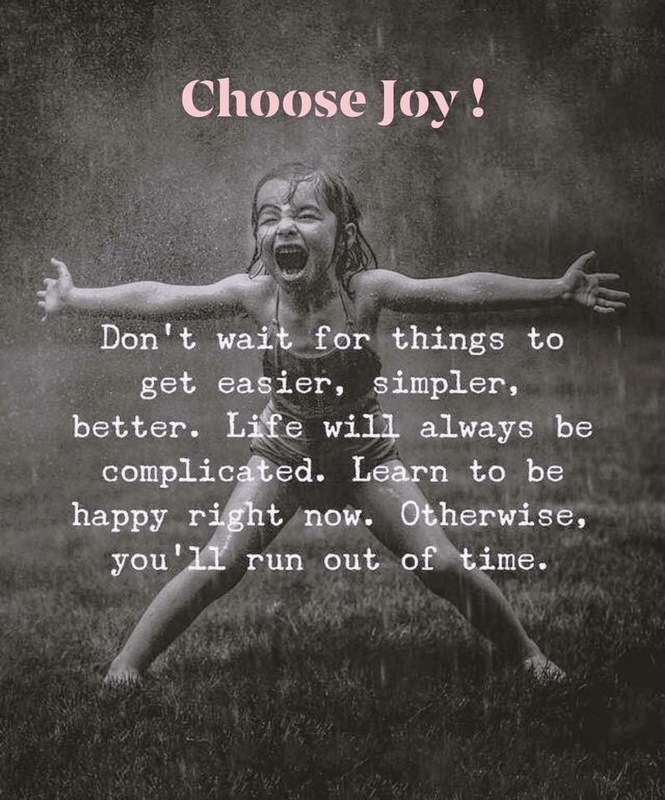 After choosing CHOOSE JOY, I saw this too on Facebook. Here’s to a joyful 2019. Follow me on Instagram to see my #choosejoy2019 posts.